"We developed our Healthy To Go® line of antioxidant-rich drink mixes as a convenient, nutritional supplement solution for those of us that just can’t seem to consume all the good stuff that we know we should every day! " Made with organic fruits and vegetables, just one pack contains the antioxidant power of 6 servings! So how does it taste? Not too bad actually. You can taste the vitamins and health in it, which for me reminds me of the good I am giving my body. I had Apple Melon flavor and it tasted sweet despite it having just a small amouny of stevia in it. Your water is green though :) I love green smoothies with lots of spinach in it, so to me this was an easier way to get the same amount of nutrition without having to dirty the blender when I am in a hurry. We are on the go a bit more now and I love how easy it is to take a pack and some water for me to have a quick refresher in the day. 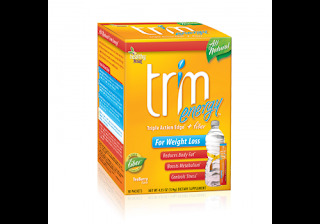 I also tried the Trim Energy which is packed with green coffee bean, a great facilitator in weight loss. Healthy To Go brands has these other great products as well! My kids love the Vitarocks! Pop rock vitamins! 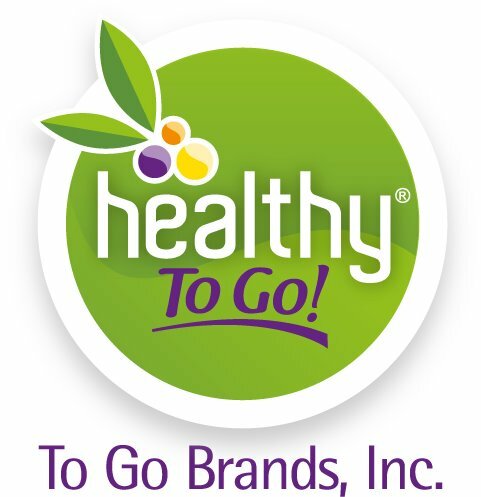 Healthy to Go has a Healthy Reward Loyalty program where you can sign up for the free Autoship program and get 25% discount on all of your autoship orders! No need to remember to order your next box of Go Green, they can have it automatically set up to ship out to you when you desire. 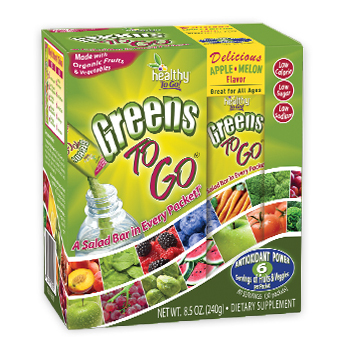 Jubilee Reviews is happy to have Healthy to Go as a sponsor in the Back to School Green Giveaway! I absolutely love this brand! 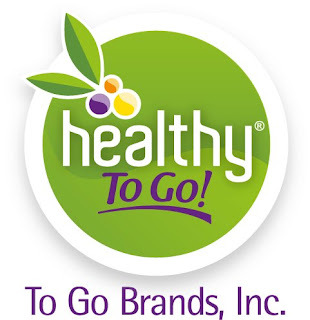 Healthy To Go makes great products, all sweetened with Stevia. We use four different products of theirs in our house! I have never tried this brand before but it sounds great! My 12 year old wants to make smoothies all the time but I hate cleaning the blender! This is a great alternative!